On the 28th of December 2018, a bunch of angry protestors decided to congregate at Clifton Beach to stand up against what they call "racism on the beaches of South Africa". This comes after a private security company removed people from Clifton Beach after a specific time in the evening "for their own safety". It has to be said that the private security company does not have the mandate to do this so they were not acting within the law. 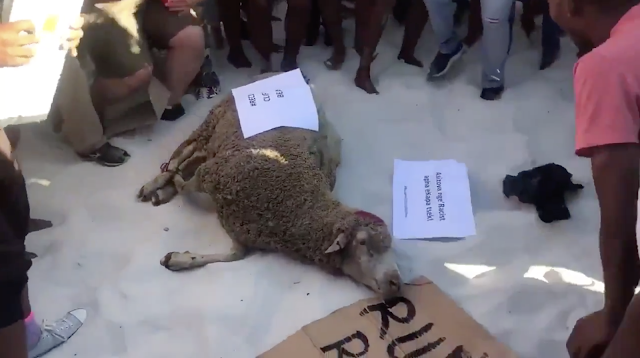 What followed was a protest under the hashtag #OccupyCliftonBeach and a sheep being sacrificed on Clifton Beach. 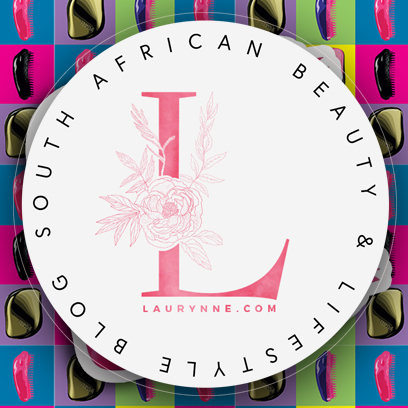 My latest video talks on this and the protest that caused an animal being slaughtered on a public beach. Be sure to share this video far and wide. So why have you deliberately withheld the name of the security company from the story? Who is buttering your bread editor? This story is evident that you care more about the beach, the animal and not about the people. As a journalist I would think you would make mention of the company that is "blamed" without taking sides. At this point you have obviously chosen to protect the unlawful act and also justify that "to protect them". At what point will you consider emigrating Renaldo?